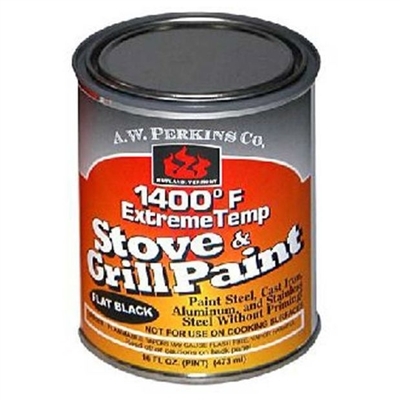 The real value of AW Perkins 1400 Degree Brush-on Black Stove and Grill Paint - Brush On is the level of protection it can offer your appliances. Stoves, obviously, operate at very high temperatures - temperatures too high for traditional paints. Most paints will crack, peel, and otherwise deteriorate very quickly on the surface of a stove or other such hot appliance. 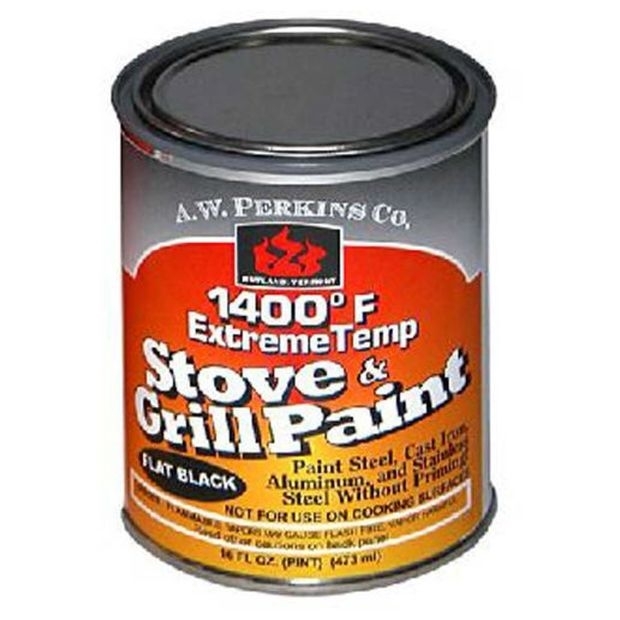 AW Perkins 1400 Degree Brush-on Black Stove and Grill Paint - Brush On offers you an alternative that allows you to paint your stove in the style that you'd like, and in a way that can stand up to harsh treatment. This not only improves the look of your stove, but also enhances the life of the stove by preventing rust, wear, and weathering. Essentially, AW Perkins 1400 Degree Brush-on Black Stove and Grill Paint - Brush On is an investment in and an insurance policy towards the future of your stove or other high-temperature appliance.